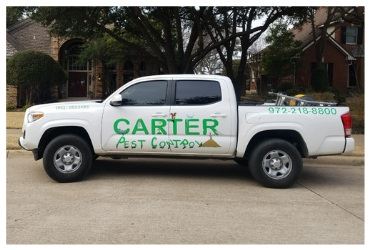 Having started in the pest control business four decades ago, Carter Pest Control has a long history of serving Waxahachie and DFW area homes and businesses. Our service technicians are your neighbors, and we try to treat everyone the way we would want to be treated. Our clients count on us for everyday problems. We're the go-to company when you've got ants, roaches, fleas, or mosquitoes. Our clients count on us for the hard stuff, too. 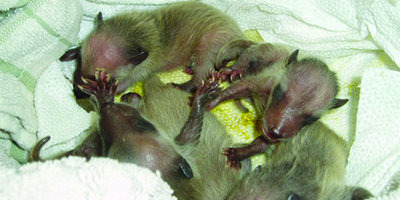 We've got smart solutions for rats, birds, and other wildlife. And bedbugs have met their match when we are called to the scene. 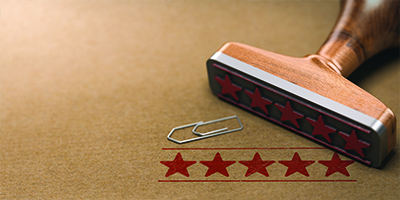 Our business professionals are certified, bonded, and insured, and our company is state certified. We insist on using top quality products that are proven to do the job. We provide a top-notch service without the extra hidden fees. With over 30 years of experience, we know how to treat every situation. 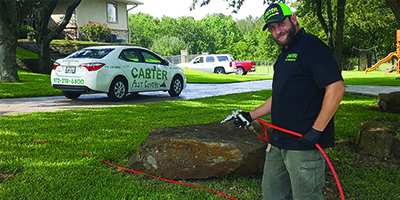 Our highly trained Exterminators are experienced in providing our customers with a quick response and thorough work that leaves your home clean and pest-free. Send us a photo or collect a sample and we will be happy to identify your pest.